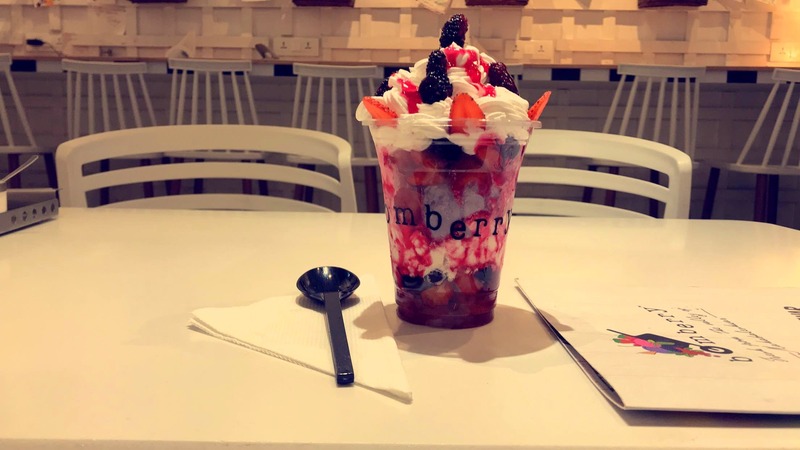 Bomberry serves an interesting range of mouthwatering shakes, juices, frappes, iced tea and more. And not just beverages, they also have sandwiches, frankies, and hot corns on the menu. While everything looks delicious, my favourite is the berry shake. The berries used are fresh and the shake is so heavy it'll fill up you for dinner. They import fresh berries from Mahableshwar every alternate day to ensure they taste great. If you love berries, this place will become your favourite spot in the city. It should be bigger with more outlets.